They've got a brand new menu! (SPOT.ph) Need your caffeine fix to get you through the rest of the workday? 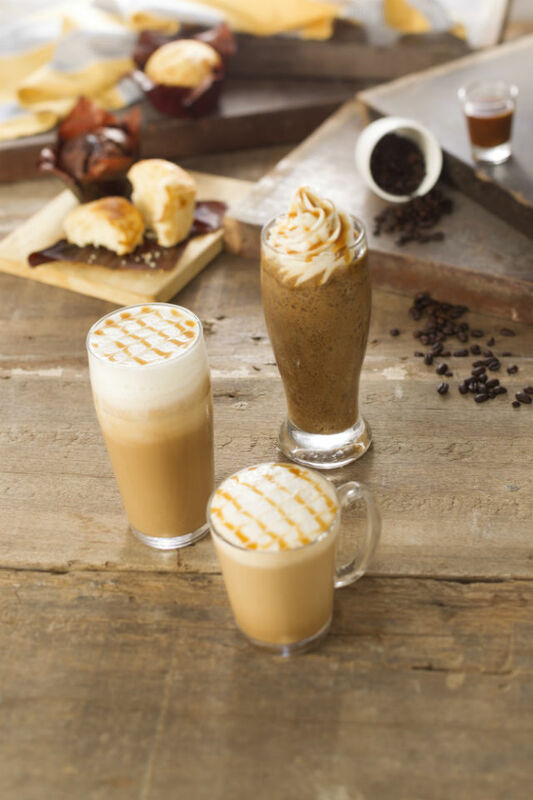 Planning to grab some coffee with your friends for a catch-up? Or maybe you don’t need any reason to grab a cuppa, and just want to bask in the pleasure only a tasty brew can bring? Nothing beats a classic, and this steaming drink needs no introduction. Don’t forget to spare a moment to enjoy the delightful coffee art before you take a sip though! Attention certified chocolate addicts everywhere: this is the drink for you! 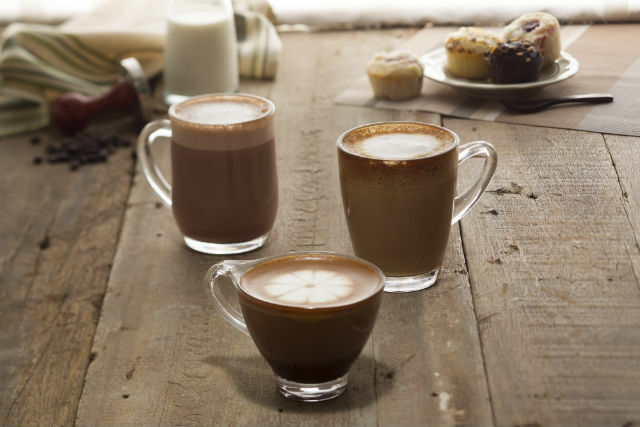 It's the perfect blend of our two favorite flavors (chocolate+coffee=awesome! ), and it never fails to put a smile on our faces with every sip. It may be a basic drink, but we can’t help but love the different layers of this one. Made with a double shot of pure High-Mountain Arabica coffee and richly topped with microfoam milk, this espresso-based drink delivers a subtle creamy taste that's perfect to start or end your day with. Butterscotch. Vanilla. Latte. Need we say more? Because to our ears, nothing sounds more decadent than this rich, sweet blend. Growing up, we often asked ourselves: what kind of chocolate person are we? The stuff comes in so many variations nowadays—dark, mint, nut-studded—and it gets harder and harder every year to pick a favorite. Despite being so spoiled for choice, we stil gravitate towards the tried-and-true white choco, and this drink just reminds us of our happy childhoods again and again. 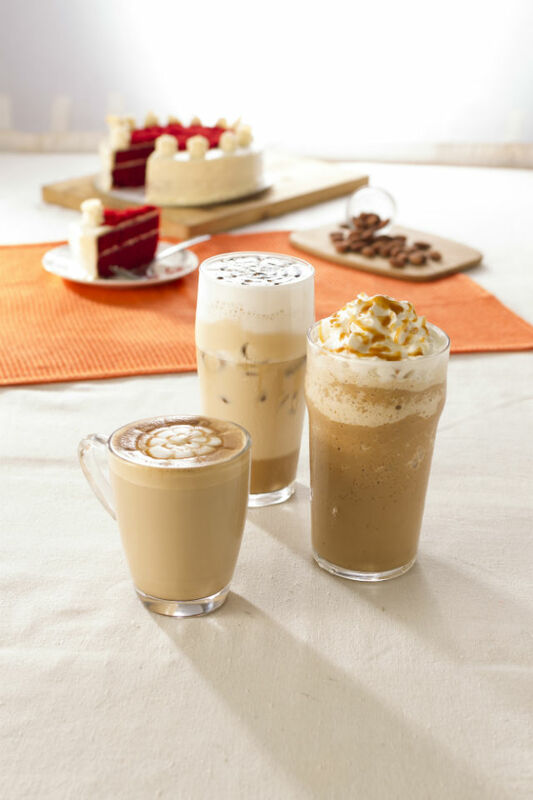 Coffee tastes good combined with a lot of flavors, which is why we have so much fun trying out different concoctions. If you like your coffee with a nutty kick, then this latte will make your day for sure. Here’s another nutty one for you! This beverage will have you going back for another cup because we assure you, you won’t be able to stop at just one. Its natural almond flavor combined with arabica espresso is so smooth and aromatic, you'll instantly fall in love with this drink. 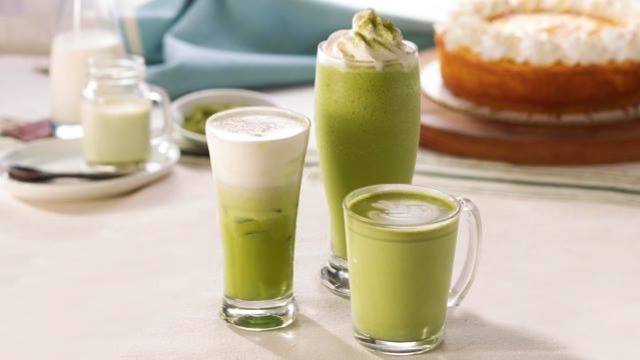 Love matcha? 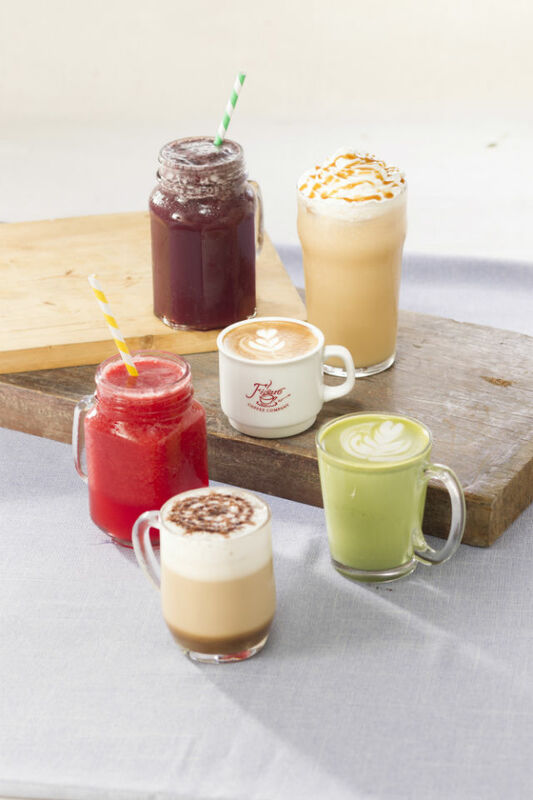 Over at Figaro, you can get your fix served in three ways, and while we very much suggest you try them all out, our current favorite is when it’s served to us as a frappe. 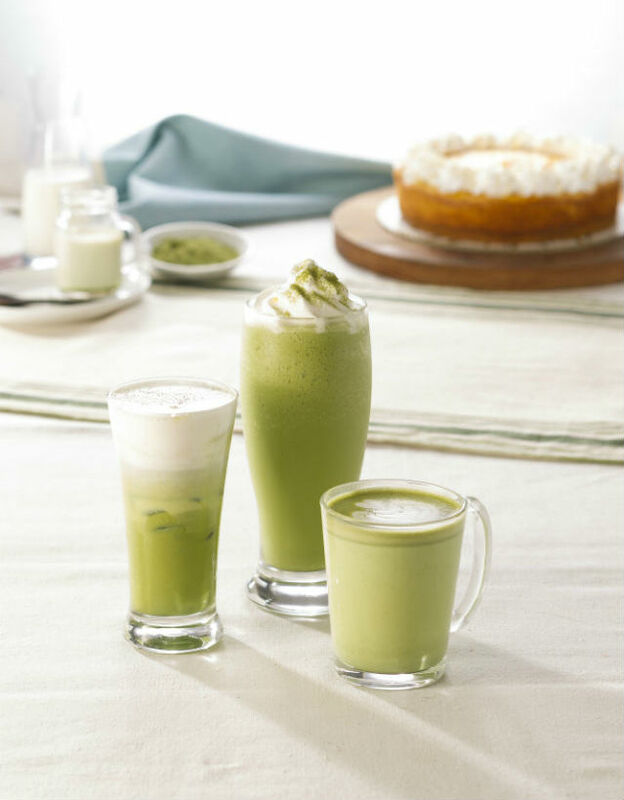 Using only high-quality matcha green tea ingredients, this drinks delivers a unique balance between grassy matcha flavor and a smooth latte sweetness. Yum! This is a sweet tooth's ultimate indulgence. Sweet, tasty, and refreshing, it's the perfect pick-me-up for those manic Mondays! This is for those of you who like your daily espresso with a bit of milk in it. And while you’re at it, why not indulge a little more with a drizzle of caramel to make that drink of yours even sweeter and tastier? Hankering for a fruity blend that’s all sorts of wild and delicious? Then give this drink a try! Made with real blueberry puree, this fruity blend delivers smooth berry flavor with that bit of perfect sour kick in the end for the perfect finish. This yummy drink delivers a burst of fruity flavor with every sip. Sweet, tangy, and refreshing, it'll put you on a summer high all year round! Give these drinks a try the next time you‘re craving for a cup of joe! 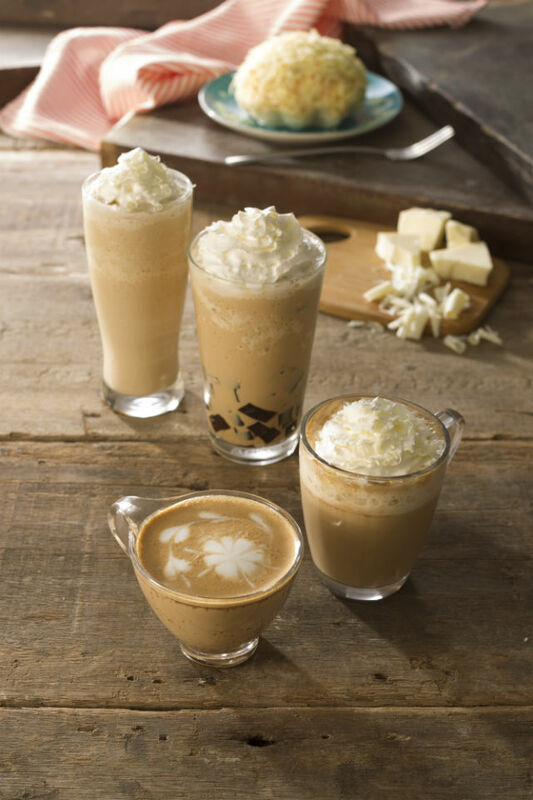 We’re sure you’ll find yourself a new go-to coffee place after trying out their new drinks. Let us know if you agree with our picks, or if you’ve got something else for us to try! This article was created by Summit Storylabs in partnership with Figaro.